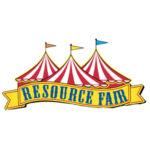 Come and learn about the resources available in our community. 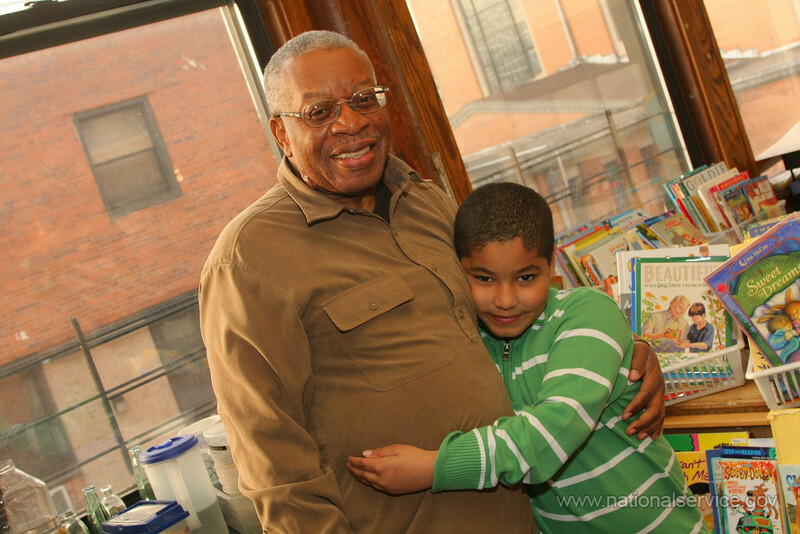 Local organizations will be on-site to discuss a wide range of low-cost and free services. 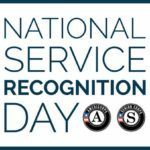 Coming of Age staff, Travis County Health & Human Services staff and Americorps staff accepted a proclamation from the Travis County Commissioners Court on National Service Recognition Day, April 3, 2018. 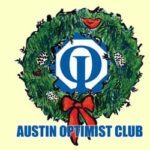 The Austin Optimist Club is a civic organization which has been dedicated to serving the youth of Greater Austin since 1935.